The Center for Research on Learning based at the University of Kansas has been studying the best ways to help promote effective teaching for over 25 years. The center has developed numerous strategies that are placed into an overall program called the Strategic Instruction Model (SIM Strategies) In essence the Strategic Instruction Model is about promoting effective teaching and learning of critical content in schools. SIM strives to help teachers make decisions about what is of greatest importance, what we can teach students to help them to learn, and how to teach them well. 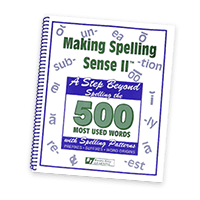 In this strategy students are taught how to sound out words that are complex; they may have prefixes or suffixes added to the stem or root of the word. Meanings of the prefixes and suffixes and root words are also taught. 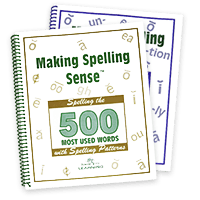 The Making Spelling Sense and Making Spelling Sense II, as well as the ASW Spelling and Phonics Program incorporate this word identification strategy along with the eight spelling patterns. In the SIM research study, students made an average of 20 errors in a passage of 400 words before learning this strategy and the patterns. 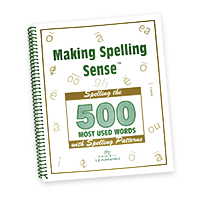 Having learned the Word Identification Strategy, students reduced their errors to an average of three per 400 words. 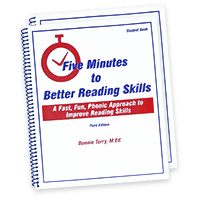 Reading comprehension increased from 40 percent on the pretest to 70 percent on grade-level passages. Strategic Instruction Model (SIM) Paraphrasing Learning Strategy developed by the center. 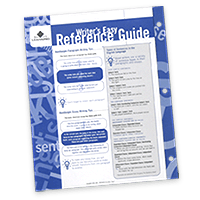 The Paraphrasing Strategy is designed to help students focus on the most important information in a passage. 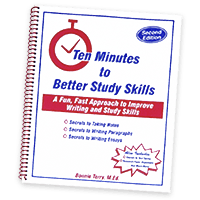 Students read short passages of materials, identify the main idea and details, and rephrase the content in their own words. That is exactly what students do when they play The Comprehension Zone. 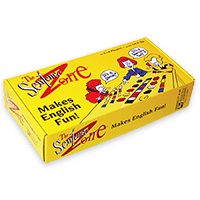 The Comprehension Zone is a visual/kinesthetic method for teaching kids of all ages how to read for meaning. 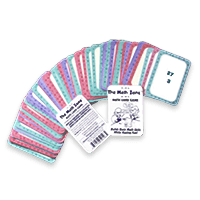 They play for main idea, details, both, or to sequence what they have read or listened to. 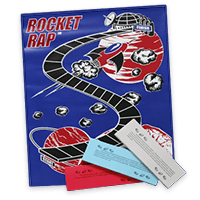 The Sentence Zone and The Comprehension Zone: Rocket Rap address how children acquire information. 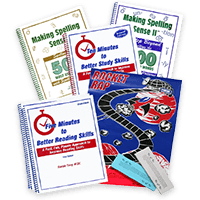 They include strategies for learning how to paraphrase critical information, picture information to promote understanding and remembering, write sentences and paragraphs, monitor their work for errors, and confidently approach and take tests.